Figi's® California Pistachios are rich, nutty and simply irresistible! Give the gift of good taste! 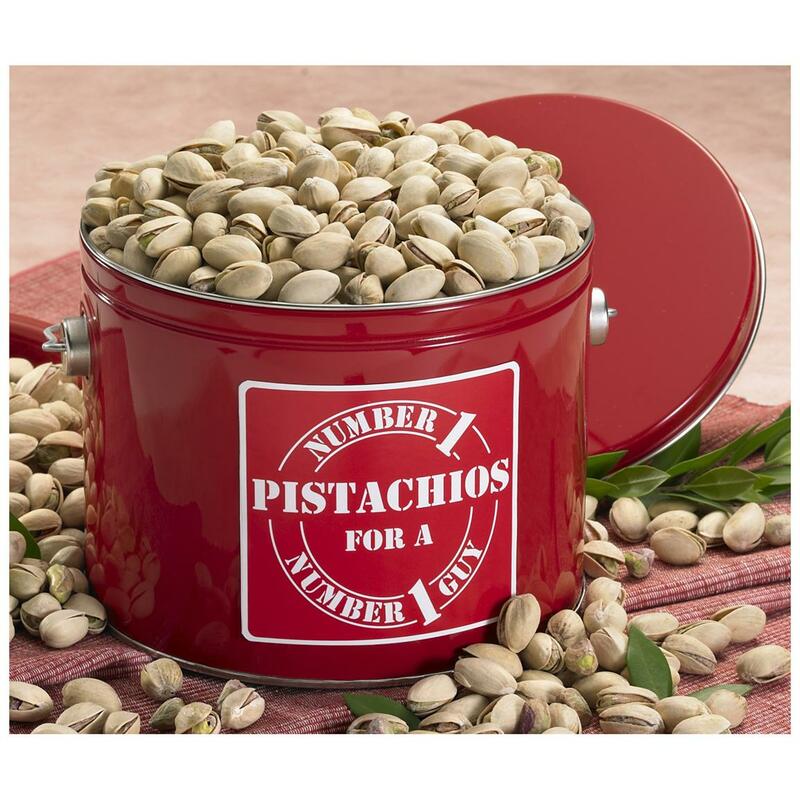 Carefully roasted, lightly salted... for that slightly sweet Pistachio that folks can't get enough of. Available here in a 2-lb., 4-oz. reusable metal pail.